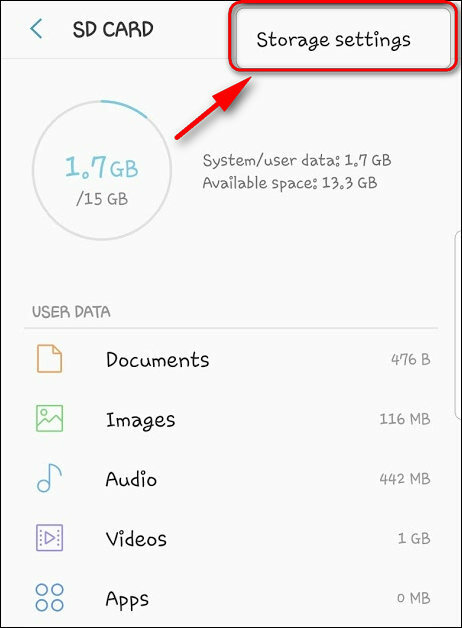 An external SD card is great for storing your camera photos and videos while the apps should be installed on internal storage of your Android phone or tablet. When you insert a new SD card into your phone and even more the used one, you’d better format it. 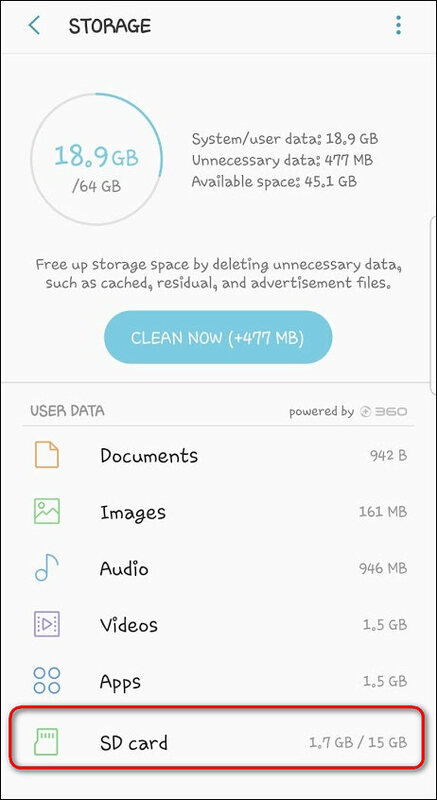 Your phone won’t prompt you to erase your SD card. 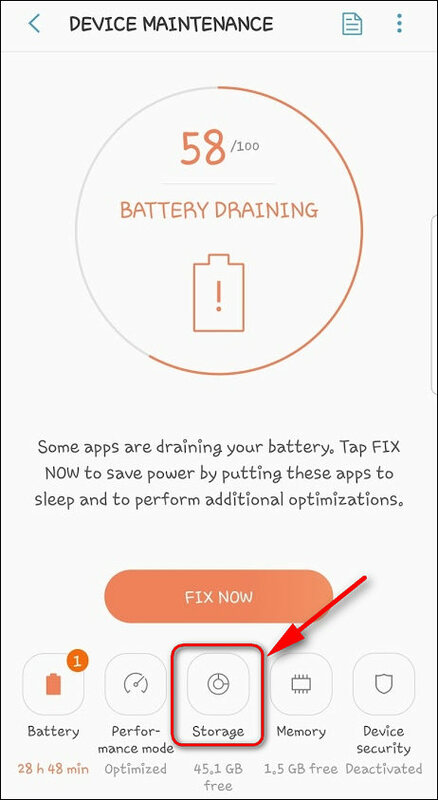 That’s why you need to format it manually using the Android Settings app. This is highly recommended to prevent glitches of the file system. Besides that this will erase all unnecessary information stored by previous device and delete all possible malware. 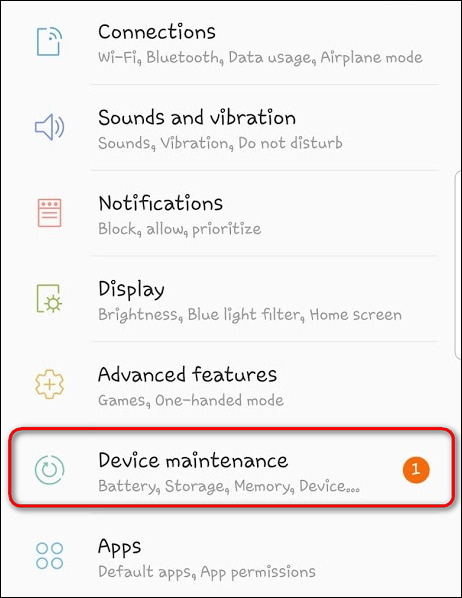 If you just insert your memory card into the phone or tablet it may work fine but it will likely contain folders created by the operating system itself and apps that were installed there. 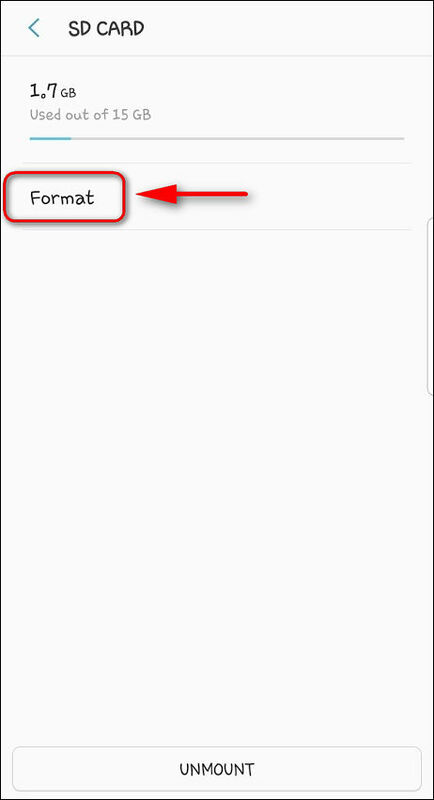 Here is how to manually format an SD card on Galaxy S9/S9+ under Android 8. Also here you will learn how to unmount and eject your external storage. That’s it. 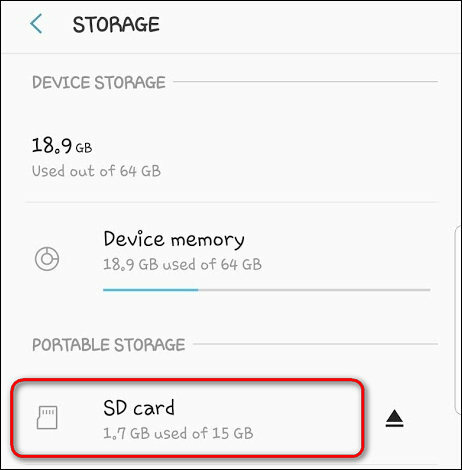 Enjoy using your memory card with your current Android phone.